Providing readers with advice from leading experts in riding and horse care, with up-to-date features on veterinary, training, horse care and management. DJ Murphy (Publishers) Ltd was founded in 1949 by David J Murphy, who spotted a gap in the market for a magazine for young horse enthusiasts. He started publishing PONY Magazine, and for many years it was the only title dedicated to young equestrians. Since then, generations of pony-mad children and teenagers have grown up with PONY, in the UK and all over the world. The title continues to inspire each new generation and PONY is firmly established as the UK’s number one equestrian teen magazine. In 1950, Murphy added Showjumping to his stable of equestrian titles, but soon renamed the title Light Horse, to reach more owners and riders. Light Horse became Horse&Rider in 1981, is now the UK’s No1 best-selling equestrian monthly. 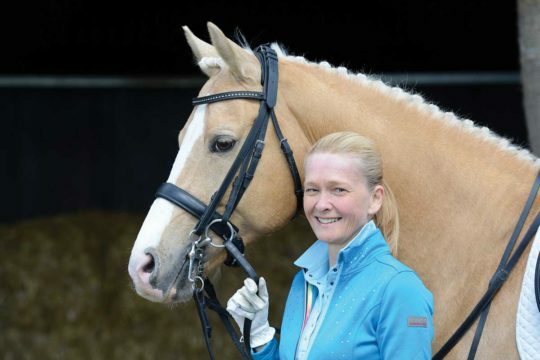 Today, the ethos of the company remains the same – to provide readers with advice from leading experts in riding and horse care, in a lively, informative and entertaining way, and especially to promote horse welfare and humane horse care management techniques. 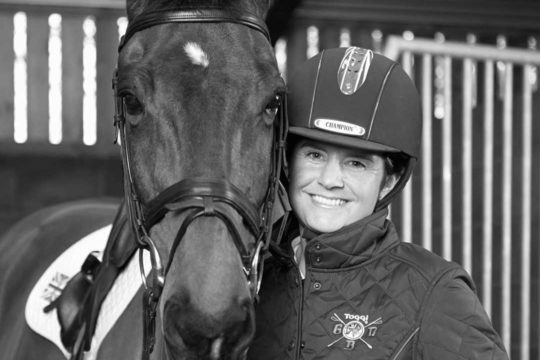 In the saddle: revolutionise your riding with training techniques and exercises from top riders and experts such as Carl Hester and Mary King. Mind Matters: from equine behaviour to rider confidence, we offer great ideas to tackle all of your equestrian issues. Veterinary advice: our specialist vets from leading equestrian practices across the country are on hand to advise on equine health problems. 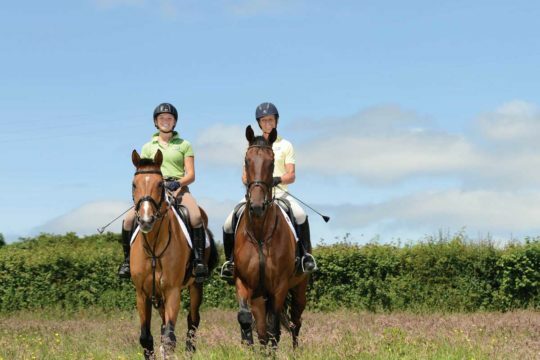 Management know-how: we offer practical advice on all aspects of horse and stable management to help you maximise your enjoyment of all things equestrian! Horsey shopping: we bring you the latest equestrian products on the market, plus our panel of testers try out the latest horsey gear, helping you to choose which products are right for you and your horse.